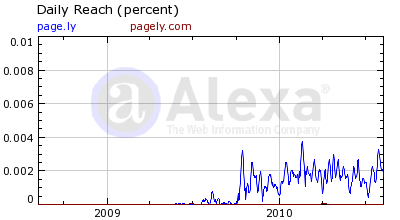 Type-in traffic is very minimal these days. 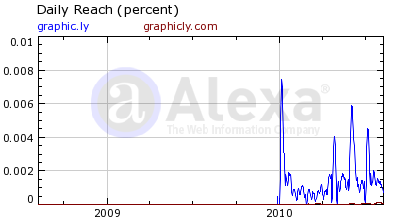 Owning good classical type-in domains one can tell - the percentage of typed-in visitors is constantly falling in recent years. 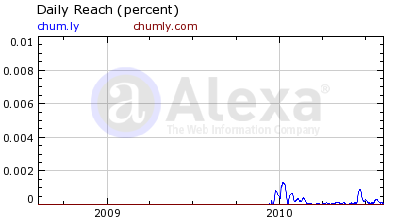 Not having namely.com we estimate deprives our platform from some 20-40 direct visitors daily, then most of them find us in two seconds via Google anyway. The look and the sound of a jing.ly address is what very important to us. For the sake of argument let us analyse traffic stats of four well-developed .ly projects. 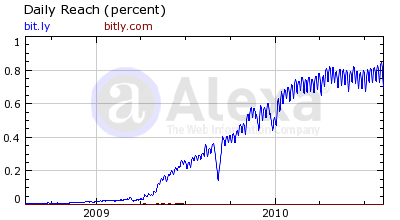 All of them forward their *ly.com's to shorter versions of *.ly names (bitly.com->bit.ly, chumly.com->chum.ly, graphicly.com->graphic.ly, pagely.com->page.ly). 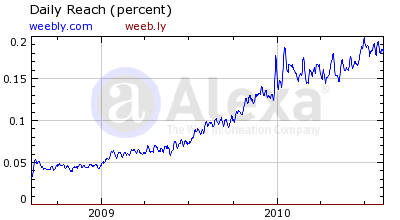 As you see, .com has zero traffic these days. Well, not true. 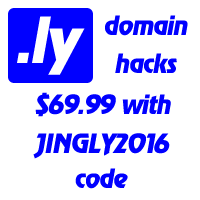 Of course if we take a reverse sample, when *.ly is forwarded to *ly.com (as in the case of weeb.ly), the lead domain name will have all the traffic. It is all about the marketing in the end of the day. However, it is the shortnest and jingliness of catchy .ly domain names that form their core value.